Embark on a romantic mission to surprise your Valentine at Singapore Marriott Tang Plaza Hotel as we play the silent partner in your romantic Valentine’s Day date. 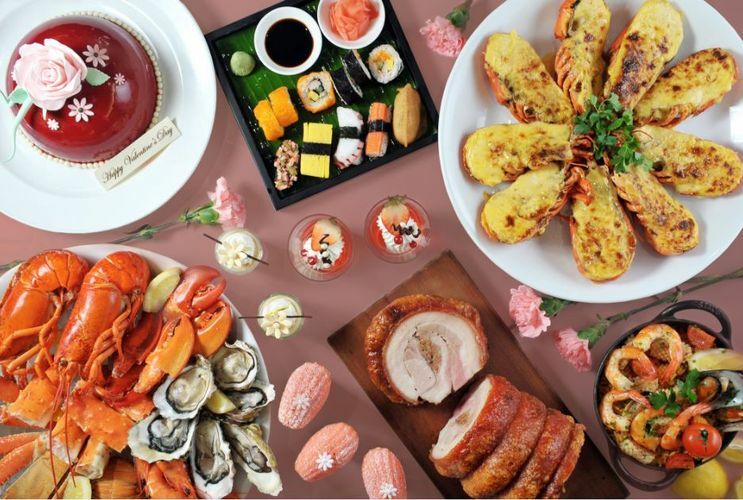 Experience a breathtaking day in an enchanting ambience with exquisite international buffets delights filled with love-themed creations and decadent desserts at Marriott Cafe that will captivate both your palates and hearts. Set hearts aflutter in a romantic poolside oasis set under the starry skies as you delight in an intimate Valentine’s Day set dinner at Pool Grill, where ordinary moments for lovebirds are turned into spectacular memories. Nothing says ‘I love you’ more than an elaborate evening filled with bubbles, nibbles and cheeky banter amongst lovebirds at Singapore Marriott Tang Plaza Hotel.